This property is 2. 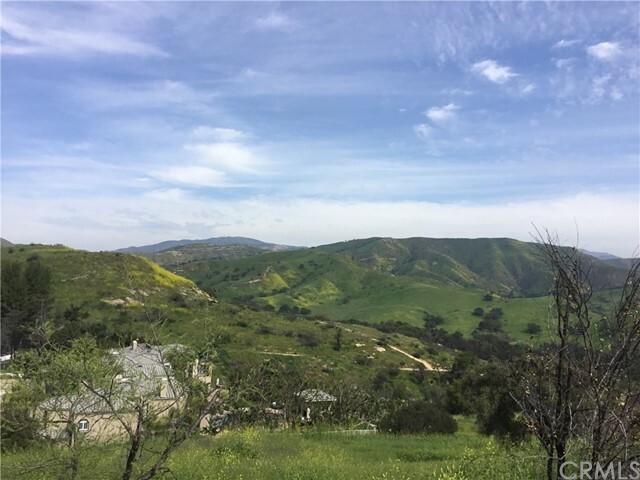 8 acres and located in a most serene area of anaheim hills. Multi-million dollar homes make up the neighborhood of this prestigious estate home site. Quiet and tranquil views of the lush canyon borders this property to the south. Property is currently enclosed by a custom stucco with wrought iron fencing. Entrance is through two magnificent wrought iron gates. The perimeter sidewalks, driveway, pool and spa are present. 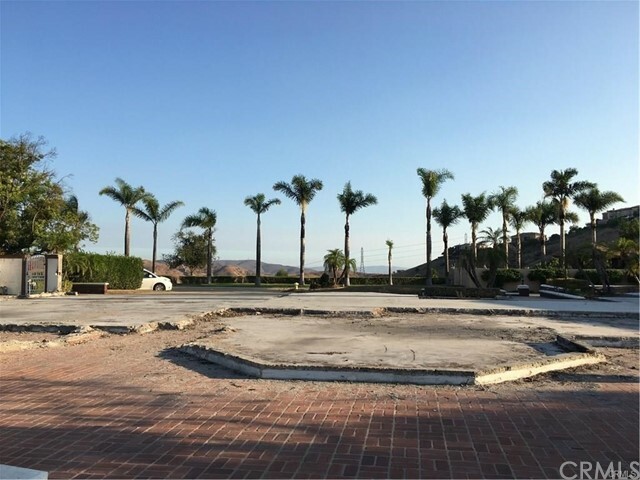 A wonderful location to build your own custom mansion or check in with the city of anaheim, planning department regarding information on possible lot splitting. Stunning custom view home, located in the highly-desirable gated community of fairmont crest estates. This open luxury of approximately 5,400 square feet includes 6 bedrooms (with a downstairs in-law suite), 5 baths, and a dedicated office and spacious library. Your new home awaits through elegant, leaded glass double-doors to a view of soaring ceilings and elaborate crown molding, a sophisticated, custom wrought-iron curved stairway, and impressive 24” travertine stone flooring. The formal dining and living room with a dramatic pre-cast fireplace offer the perfect setting for dinner parties, and a grand gourmet kitchen with top-of-the-line stainless steel appliances makes this an entertainers dream. A spacious family room with a walk-behind granite bar, stone fireplace, multi-functional entertainment niche, and an incredible 400-gallon salt-water aquarium. The grand master sanctuary is equipped with a beautiful travertine stone bathroom, separate retreat, and a remarkable viewing balcony. Finally, escape into a personal oasis ~ a 5-hole executive putting green, cabana with retractable awnings, 2 barbecue areas with a built-in ice chest and refrigerator, outdoor bathroom and shower area, and a magnificent fiber-optic saltwater rock pool with waterfall, slide, and large spa. 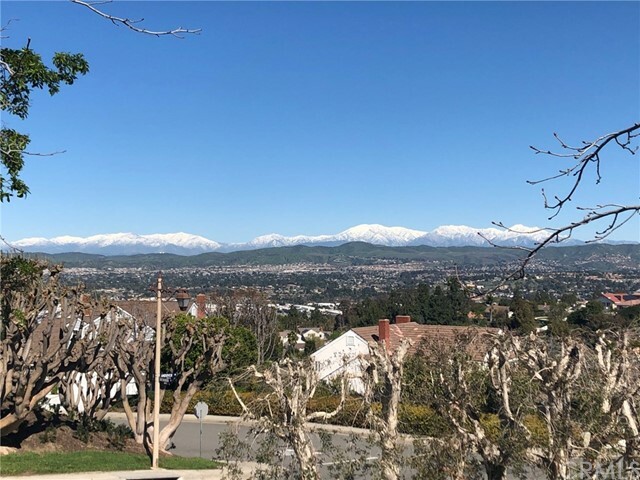 Gorgeous views that take you from sunsets to city lights, exclusive privacy tucked into an oasis of mature landscaping, a large, functional lot, and so much more! 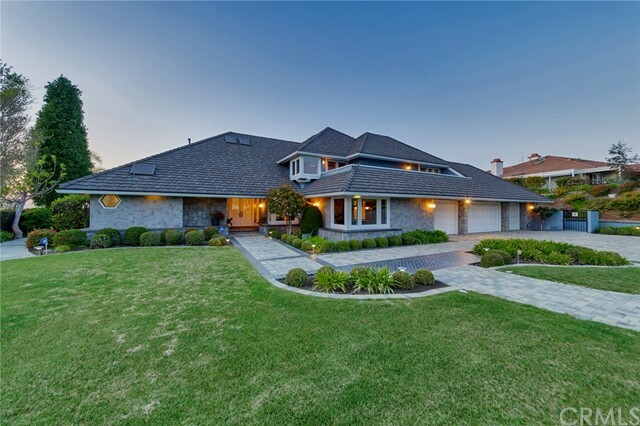 Simply stunning single level home situated in the exclusive gated community of country hills estates with only 11 high-end homes on half-acre parcels. Savor the privacy and tranquility of this secluded, cul-de-sac location set against lush landscaping and unobstructed mountain and forever city views. A spacious flagstone courtyard welcomes you to impressive european wrought iron & glass doors. The highest quality workmanship and materials went into building this 4 bedroom, 4. 5 bathroom masterpiece. Tuscan-inspired architecture with high ceilings, gorgeous travertine floors, custom murals, 2 granite fireplaces, crown molding throughout, custom built office. Including a 900-bottle wine cellar, marble and stone bathrooms, and so much more! The chef’s kitchen boasts superb appliances, granite counters, gorgeous cabinetry, an oversized center-island, and a large breakfast bar. Entertaining is effortless on these private grounds showcasing an inviting outdoor fireplace set against a lush wooded backdrop, an elegant spa with soothing water feature, dining patio and large barbeque center. The gazebo is perfectly situated on the side yard to enjoy the amazing views. Charming mature landscaping adorns the entire grounds, which includes approximately 10 fruit trees. Lastly, the 4-car garage, housing a tesla charging station, and extended driveway allows for plenty of parking for you and guests! Don’t miss this opportunity to live in this amazing home and community! Experience the exceptional estates of hidden canyon where location, location, location is unparalleled! This rare beauty boasts stunning panoramic views stretching from downtown l. A. To the san bernardino mountains and the vast span of dazzling city lights in between. This extraordinary two-story estate features 4 bedrooms, 4 bathrooms, 3 fireplaces along with a glimmering pool and spa is perfectly perched on a large, private lot in hidden canyon. Desirable floor plan with main level master retreat including vaulted ceilings, romantic fireplace, and en-suite with walk-in shower, separate jacuzzi soaker tub, and spacious walk-in closet. The main floor also offers a second bedroom and a large office that can easily be converted to a 5th bedroom. You will appreciate the vaulted ceiling and captivating views from the formal dining and living rooms. The kitchen is finished with granite counter tops and opens to the family room and entertainer's bar. 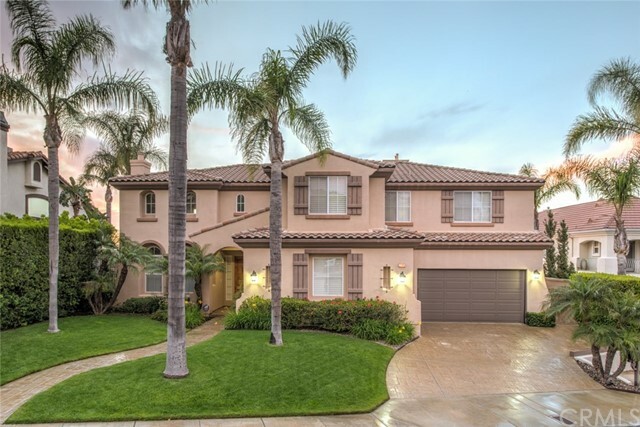 The upper level is complete with a large bonus room, 2 additional bedrooms and 2 bathrooms, as well as a balcony overlooking beautiful santiago oaks regional park. Enjoy the lush, well-manicured landscaping and built-in bbq while entertaining family and friends around the pool and spa and taking in the majestic views. This home has plenty of storage space and a 4 car garage with an oversized driveway accented with brick pavers. This exclusive community is highly sought and seldom available. This breathtaking location won't last! 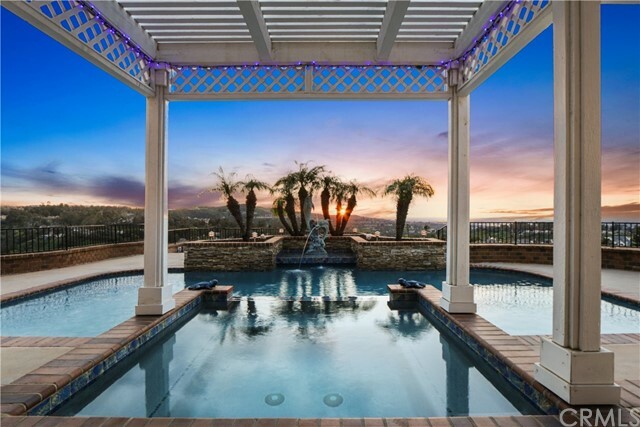 Located in the exclusive guard-gated community of belsomet, this property offers approximately 5,000 square feet of living area and one of the best views overlooking anaheim hills. Built in 2002, this was the final home constructed in belsomet and features custom elements not found in any other home in the community. From the first step through the door, you are greeted by a grand entry with soaring ceilings, an abundance of natural light, polished travertine floors, and a sweeping staircase. The spacious kitchen features stainless steel appliances, a granite-topped island and completely opens to the large family room. Alongside the kitchen and living room, you’ll find a wraparound bar and wine cellar that are perfect for entertaining. Easily host outdoors with a built-in bbq, salt water pool and spa, waterfalls, fire pit, and an unbeatable view of the sunset. Downstairs also accommodates a private guest suite—ideal for multi-generational families, a library with double doors, large laundry room and a three-car garage. The master suite is complete with a double sided fireplace, balcony, and a spacious retreat. The adjoining master bath features his and her vanities, oversized walk-in shower, separate soaking tub and walk-in closets. Airy secondary bedrooms access a jack and jill bathroom with dual sinks. The bonus/flex room can be made into a sixth bedroom, home gym, or entertainment room. This home is a must-see and demonstrates pride of ownership by its original owners. Rare opportunity-first time on the market ever! Beautiful custom-built home located on private cul-de-sac in the prestigious 24 hrs guard-gated community of "summit pointe estates" ! *offering 5 bedrooms,5 bathrooms & approx 4,000 sq ft of living space*this beauty features an outstanding floorplan with grand marble foyer entry with huge custom chandelier that boasts an automatic hoist lowering for cleaning*dramatic entry staircase with 30ft ceilings*huge formal living room with fireplace & an abundance of windows that provide exceptional natural light throughout*large separate formal dining room with soffitt ceilings*one main floor bedroom & full bathroom ensuite*downstairs private study/office with custom built in cabinetry*downstairs half-bath bathroom for guests*open family room looks onto bright kitchen & large park-like backyard! *the romantic upstairs master suite features: pastoral city & canyon views,a private fireplace,master bath with a spa tub, separate shower,dual vanities,make-up vanity & dual walk-in closets*three spacious additional bedrooms & two full bathrooms upstairs*huge walk-in storage area off master (not included in sq ft) could be a separate room or additional study,etc*dual walk out juilette balconies with front canyon and hills views*gorgeous large park-like backyard offers dual covered patio areas, large palm trees,room for a pool & endless privacy*attached 3 car garage with high ceilings & mulitple storage options*don’t miss this one-this wont last!! Exquisitely maintained traditional home on almost 20k lot with entertainers yard including pool, spa, gazebo with mountain views, bar, outdoor "kitchen" with bbq and tv and refrigerator. Be captivated from the moment you walk in to this amazing home with white capped mountain views and over looking the city lights to the east. This home will not disappoint you as it is impeccably maintained and cared for with all the beautiful finishes you would expect from a grand estate. Marble and wood floor or custom carpet throughout plus grand spiral staircase and three fireplaces. This wonderful floorplan offers the formal office/4th br down stairs crafted with fine wood finishes and book cases built in. The family room area is open to the informal dining are and bar overlooking the gourmet kitchen. There is a formal living room and step down cozy sitting are next to the fireplace. The master suite offers another fireplace in the separate sitting area a step below the sleeping area that has high vaulted ceilings and views of your private forest in your back yard hillside. The master suite has a separate shower and jetted tub plus a private water closet, double vanity sinks and a cedar lined closet finsh off this amazing master suite. The secondary bedrooms offer spacious areas including one with a bench seat in the window box that admires the views. You wont be disappointing taking the time to view this custom home. 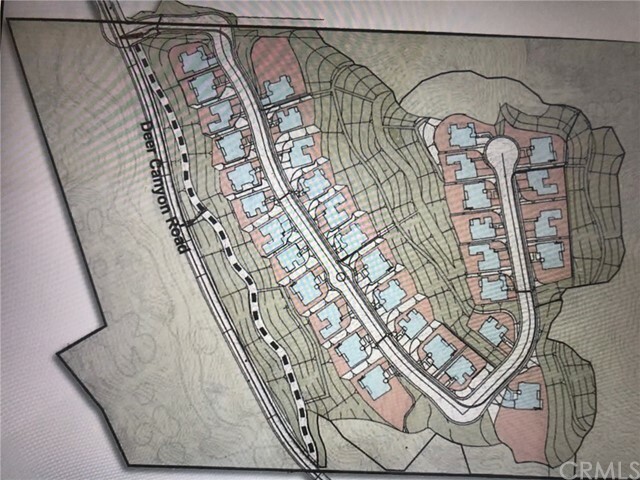 One of the best location in anaheim hills to build your next dream home! It features a panoramic mountain view from front yard and city lights, canyon views from back yard. Located at a cul-de-sac, with a long wide front yard, surrounded by multi-million dollar estates. One of the few remaining lots in this sought-after communities.